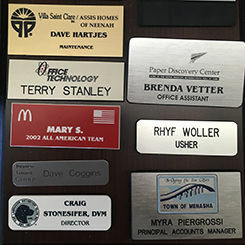 Proudly serving Neenah and the Fox Valley since 1984. 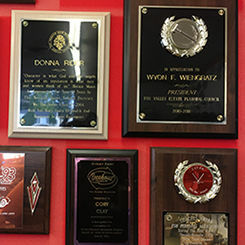 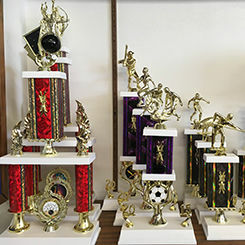 At All-Sport Trophy & Engraving, we have been serving Neenah and the Fox Valley for over three decades. 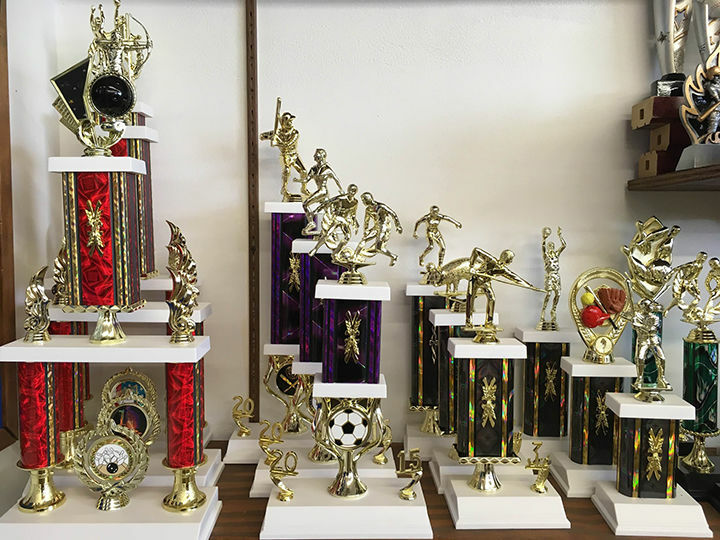 We offer custom trophies, medals, plaques, gifts, and engraving services at affordable prices with a quick turnaround time and excellent customer service.